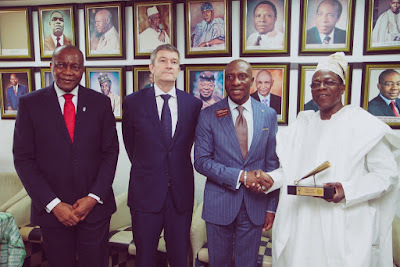 Skye Bank Plc. 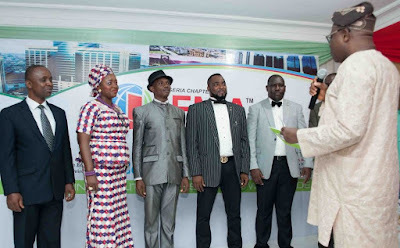 has emerged “The Most Committed Watch Listing Bank in Nigeria” out of four corporate awards that were up for grabs at the Nigeria Electronic Fraud Forum (NeFF) Annual Dinner and Awards which held in Lagos recently. 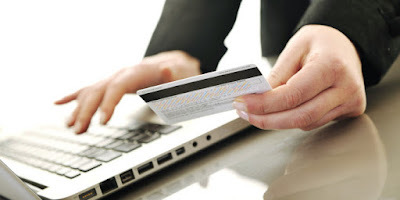 This was confirmed in an industry-wide survey administered by Central Bank of Nigeria (CBN), in conjunction with NIBBS. The prestigious award, which is in recognition of efforts of the Banking industry in the fight against electronic fraud is presented to the institution “with the most efficient and robust system for tracking all forms of electronic fraud and arresting perpetrators for prosecution”. 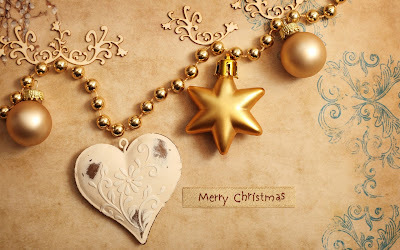 From BrandArena Team, Merry Christmas! 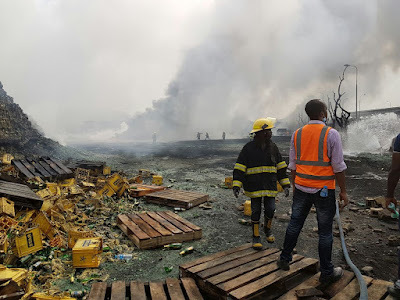 During the early hours of today Sunday, December 25th, there was a fire outbreak at the empty bottle compound of the Lagos plant of Nigerian Breweries Plc in Iganmu, Lagos. 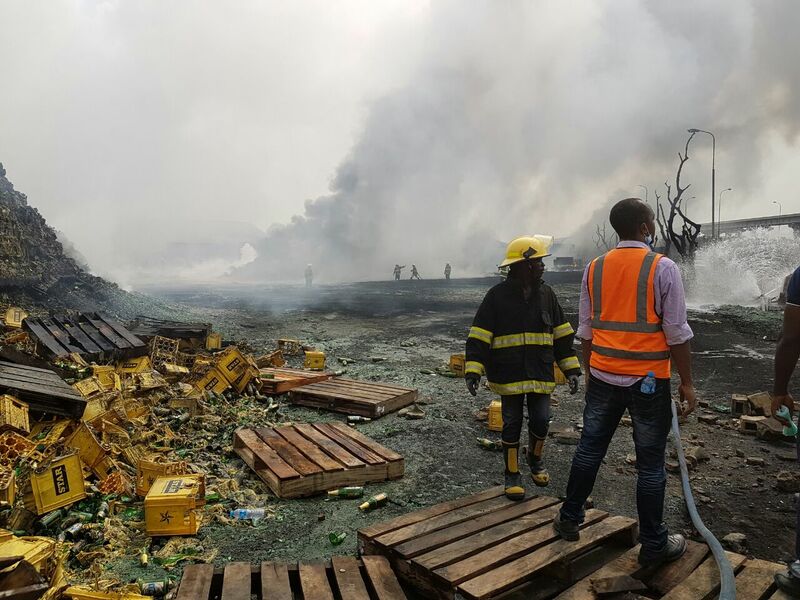 According to a statement by the Corporate Affairs Adviser at Nigerian Breweries Plc, Mr. Kufre U. Ekanem, "There were no injuries or fatalities arising from the fire. Only empty bottles, plastic crates and some sections of the bottle holding bay were impacted by the fire. Brewery operations were not disrupted by the incidence." 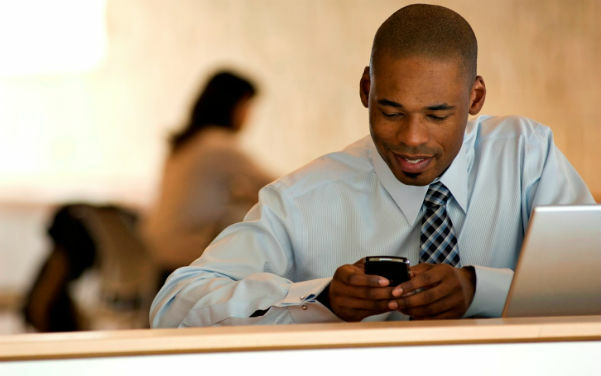 Stanbic IBTC has launched a new mobile app as part of its financial service offering and to boost customer service delivery and user experience. 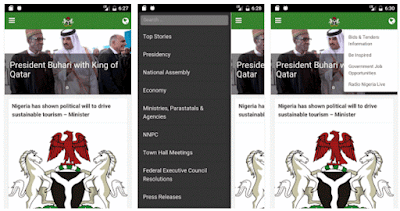 The app was officially released into the market on the 29th of November and is currently available for download on the Android Play Store and Apple App Store. With emphasis on seamless user experience, aesthetics and convenience , the new Stanbic IBTC Mobile App promises to be ‘best-in-class’ in mobile financial service delivery . All roads lead to Eko Convention Centre, Victoria Island, Lagos, today for the Rhythm Unplugged 2016. This year marks the 12th edition of Nigeria’s most popular music concert. The event which is produced by Cobhams will be hosted by popular comedian, Bovi. Former Integrated Marketing Communications Manager at E-Motion Advertising Limited, Mr. Rotimi Wusu has been appointed as Brands and Communications Manager of OAK Pensions Ltd.
Wusu resumed for his new appointment this month. He will be bring his IMC experience to further improve the pension firm. 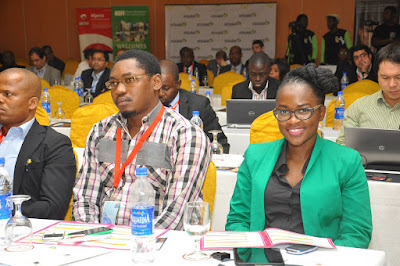 At E-Motion Advertising, he was in charge of operational effectiveness, strategic initiatives, change management and sales & marketing management. Twitter just lost another top executives. The Chief Technology Officer (CTO) of the company, Adam Messinger has announced that he is leaving the social networking site after five years in the company. This exodus from twitter commenced in November, when Chief Operating Officer Adam Bain left the company and earlier this month Twitter’s director of media partnerships and head of news, government and elections Adam Sharp said he was leaving the company. 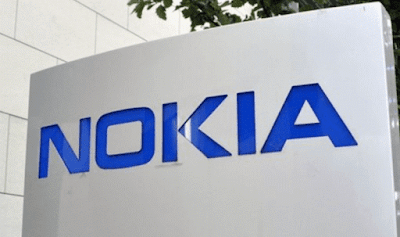 Nokia and Apple are back in court again after five years of accord. 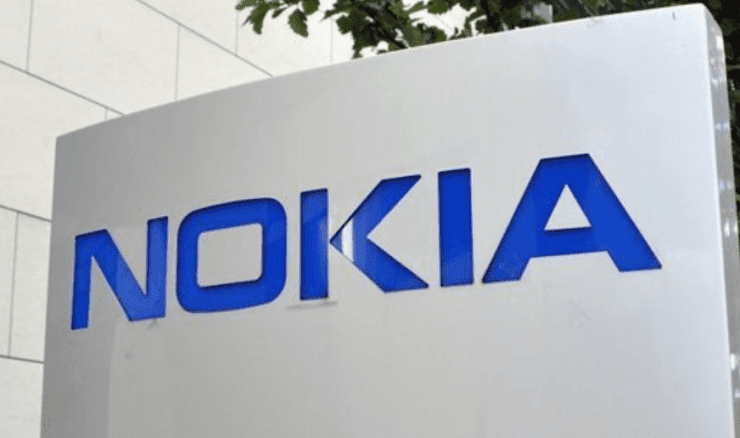 Nokia on Wednesday filed several complaints in a lawsuit against Apple over patent infringement in the United States and Germany. This is coming just a day after the iPhone maker sued Acacia Research and Conversant Intellectual Property Management, both of whom license patents, for allegedly engaging in anticompetitive behavior with Nokia to “extract and extort exorbitant revenues unfairly” from Apple and other smartphone makers. Check Point has revealed that five African nations were among the top 10 most-attacked countries in November as cybercriminals made increasing use of ransomware attacks using the Locky and Cryptowall viruses. 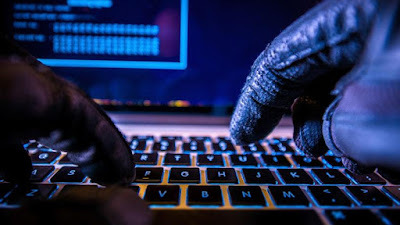 Botswana was the most-attacked country in Check Point's list of 117 at-risk nations, followed by Malawi in second place, Namibia in fourth, Uganda in ninth and the Democratic Republic of Congo in tenth place. South Africa moved up to 31 on the list from 58th position in October, while Kenya dropped to 24th (from 22nd in October) and Nigeria climbed slightly to 108th position, from 116th the previous month. Nigerian industrial giant, BUA Group’s cement subsidiary in Sokoto state, CCNN (also known as Sokoto Cement) expects its new 1.5million metric tonnes per annum cement plant to be completed before the 3rd quarter of 2017. 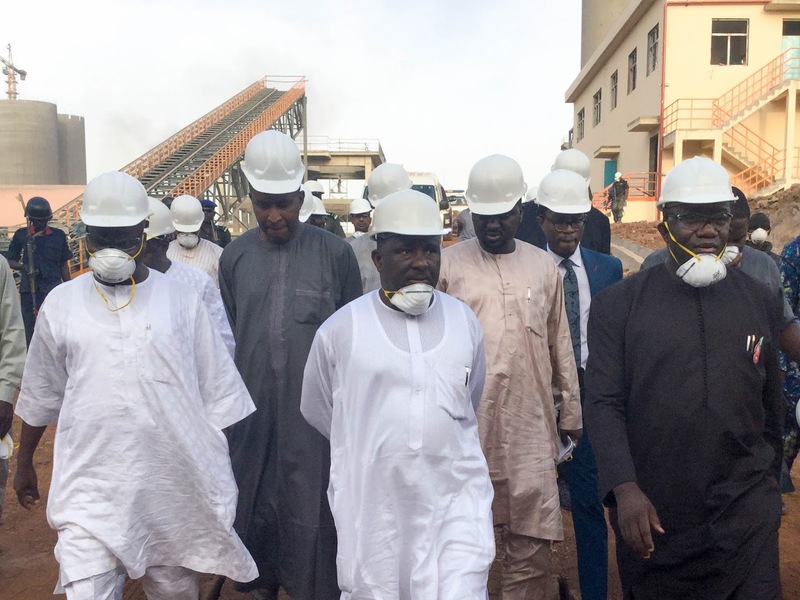 This was made known by the Founder/Executive Chairman of BUA Group and Chairman of CCNN, Abdulsamad Rabiu, during a working tour of the plant by the Honourable Federal Minister for Solid Minerals Development, Dr. Kayode Fayemi. Speaking during the visit, Abdulsamad Rabiu said that the 300 million dollars project which began a few years ago, is the first expansion of the plant since 1986 which BUA group took over majority shareholding in 2010. He also informed the minister that the Group has discovered coal in commercial quantities which it intends to use as fuel for a 40MW power plant being constructed as part of the project. This new cement factory will can use both Coal and LPFO will source its power needs from the plant with the excess power generated to fed to the National grid. 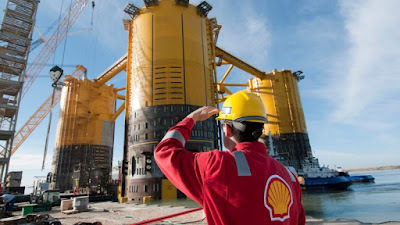 The steering committee driving the programme for the West African International Petroleum Exhibition and Conference (WAIPEC) 2017 has officially been announced, representing a cross section of key senior business leaders and stakeholders from across Nigeria’s oil and gas sector. WAIPEC, hosted by the Petroleum Technology Association of Nigeria (PETAN) will take place on 21-23 February 2017 at the Eko Convention Centre, Lagos and will promote Nigerian expertise and key projects throughout West Africa, whilst supporting the development of major new collaborations for the benefit of the region’s petroleum economy. 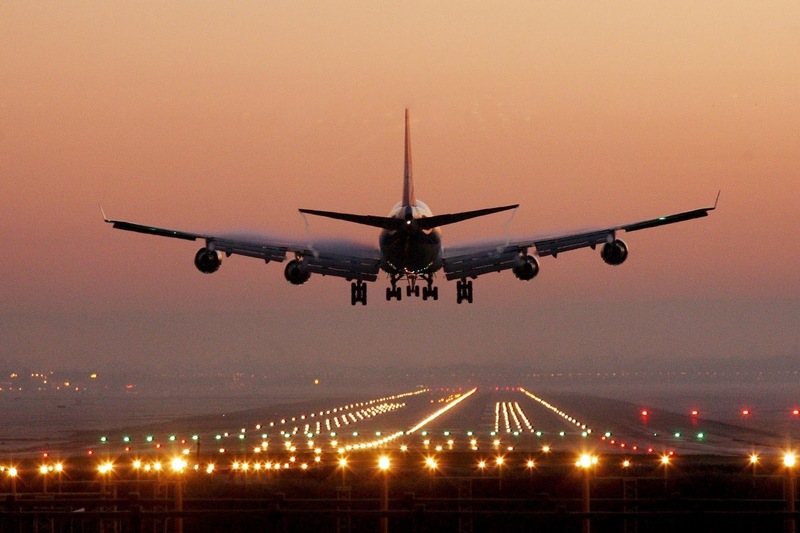 Aero Contractors Ready To Fly Again! 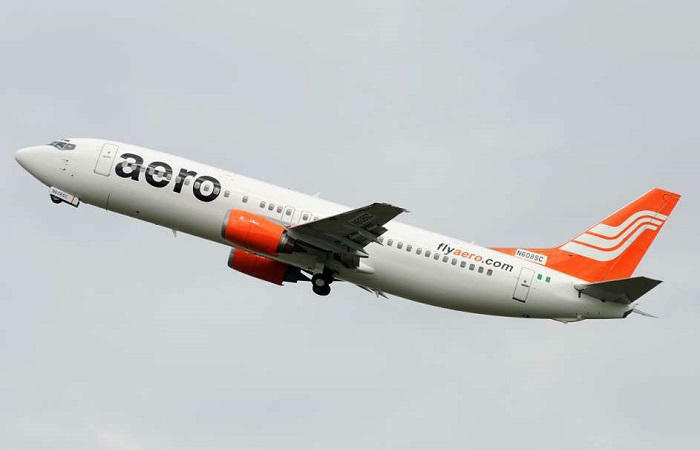 The management of one of Nigeria’s oldest airline, Aero Contractors said it has concluded plans to resume its flight operations on Wednesday, December 21, 2016. The airline said that it will resume operation on a small scale with two Boeing B737-500 aircraft and one Bombardier Dash 8-300, adding that within one week it will deploy two Bombardier Dash 8-300 for a total fleet of five aircraft. (L-R) Director PZCussons Consumer, Christos Gouras, Executive Director, Corporate Affairs, Yomi Ifaturoti, Representative of Permanent Secretary, Lagos State Ministry of Education, Head Competition Unit, Science and Technology Department, Olubukola Obafemi and the Chairman Advisory Board PZCussons Chemistry Challenge, Prof. Oladele Osibanjo at the Stakeholders Parley for 2016/2017 PZCussons Chemistry Challenge in Lagos. 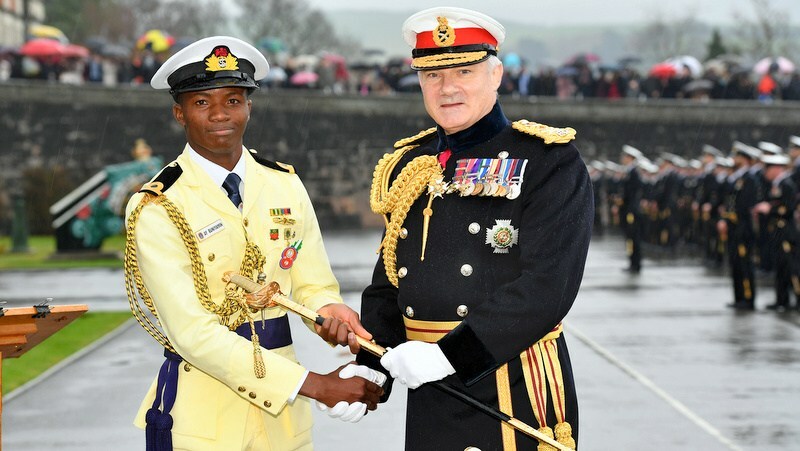 A Nigerian naval officer has been rewarded for enthusiasm and commitment to his training at Britannia Royal Naval College (BRNC) in the UK. 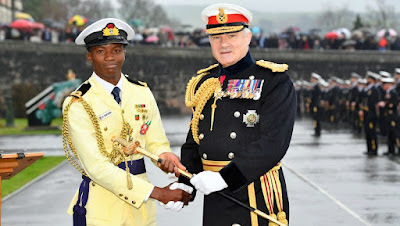 Abdulrahman Buniyamin, a sub lieutenant, was presented with a ceremonial sword by Royal Marines, Vice Chief of the Defence Staff, Gordon Messenger, during the final passing-out-parade held at BRNC on Friday. 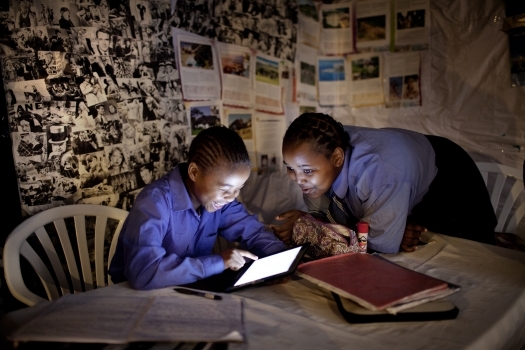 After receiving his ‘African Alliances HE for SHE’ award for women empowerment, Prof Frank Stangenberg-Haverkamp has successfully achieved another commitment to empower women in research in an effort to bridging the gap in gender inequality in STEM Africa. The Global Education Network (GEN) Certificate in Family Business Advising (CFBA) by the Family Firm Institute (FFI) is a certificate presented to individuals who have achieved comprehensive professional knowledge and gained significant expertise valuable to family business and family wealth clients. A budding entrepreneur with unique business idea of turning trashes into beautiful furniture, Mrs. Marvis Marshal-Idio has won the Heritage Bank’s sponsored entrepreneurial competition show, Next Titan Season 3. 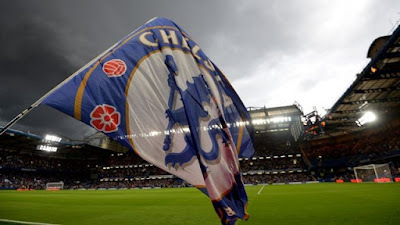 English Premier League football club Chelsea have announced a net loss of £70.6m ($88.1m) for the financial year ending 30 June 2016, with the deficit born of the Premier League leaders’ decision to buy out their existing kit deal with Adidas and the compensation paid to José Mourinho following his sacking last December. Total sales of £329.1m represented a five-per-cent rise on £314.3m the previous year, but an overall profit of £4.7m was swallowed up by exceptional costs due to the unexpected sacking of manager José Mourinho a year ago and the decision to buy out the club’s kit partnership deal with Adidas. As we approach 2017, it’s time we take a look back at some of the trends that had a big impact on how we use our smartphones. 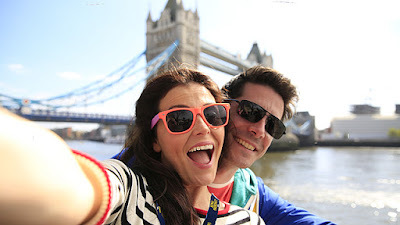 Selfie Phones (Better Front Facing Cameras): Just a few years ago, front facing cameras on phones were just VGA, 1.3MP or maximum 2MP, but with the rise of the self-portraits craze, front cameras on smartphones got the required bump they needed this year. Most companies launched phones with a front facing 5 Megapixel camera and advertised it as their selfie phone this year, but Huawei went one further and released the Y6 II, equipped with an 8-megapixel f/2.0 front camera and beautification technology which allows users to enhance images with various makeup styles and preview the effects in real time with a single touch. The function provides eight templates and delivers more natural effects and a range of advanced professional beautifying features. 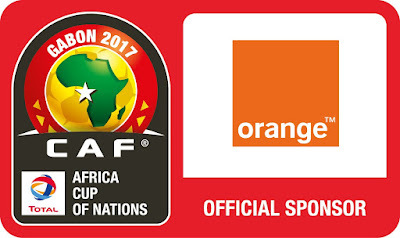 Telecom giant, Orange has signed an eight-year sponsorship expansion agreement with the Confédération Africaine de Football (CAF) to include the 2019 tournament in Cameroon, the 2021 tournament in Ivory Coast and the 2023 tournament in Guinea. The new deal begins with the Total Africa Cup of Nations (AFCON) in Gabon in January 2017. President John Dramani Mahama of Ghana and juju maestro, King Sunny Ade (KSA) yesterday joined the Glo Ovation Hall of Fame for their outstanding contribution in their respective political and musical careers over the years. The 2016 edition of the Glo Ovation Carol took place last night, December 18 at Eko Hotel and Suites, Victoria Island, Lagos. German and Arsenal forward Mesut Özil is a new brand ambassador for Pro Evolution Soccer 2017, the football video game developed by Konami. The playmaker will lend his image to future promotional campaigns for the series. Konami has released a trailer for the new edition of the game starring Özil in pixelated form. “KONAMI has perfected the recreation of football at its highest level, and it is a great feeling to have been chosen as an Ambassador for this incredible series,” said Özil. 2017 will see policymakers across Africa facing the challenge of how to minimize instability without affecting the economy's ability to raise standards of living, according to the latest report by ICAEW. 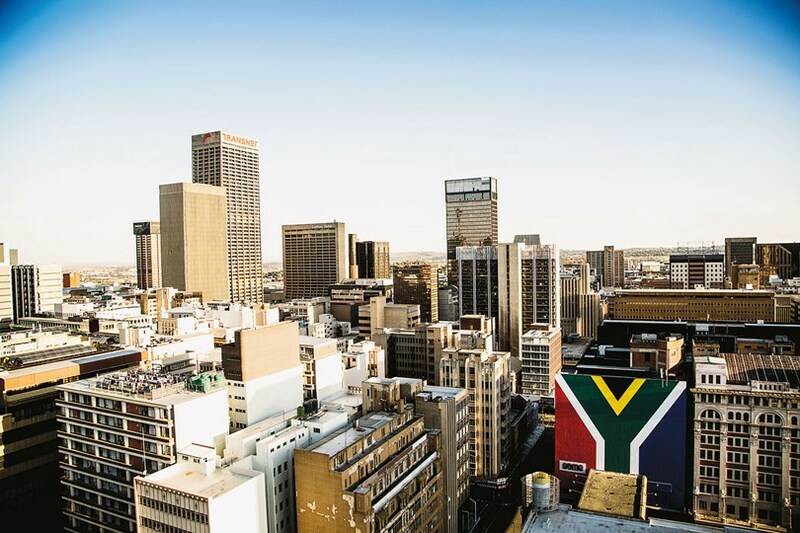 In report Economic Insight: Africa Q4 2016, the accountancy and finance body highlights the number of potential risks that could lead to inflation. 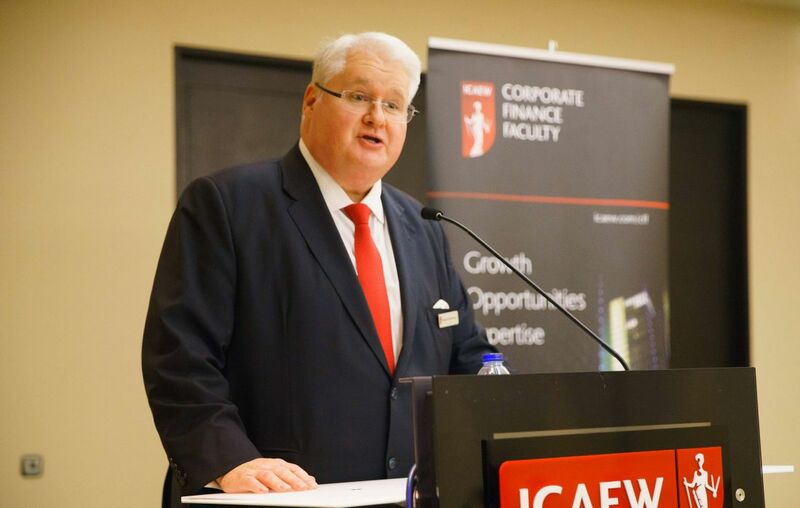 Michael Armstrong, Regional Director, ICAEW Middle East, Africa and South Asia, said: "As we step into 2017, Business across Africa are focused on a range of domestic and external risks to economic stability. One key risk from a domestic perspective is the multiple potential sources of faster inflation in the year ahead. This economic turmoil is due to the prolonged drought that resulted in a surge in food prices, especially in East and Southern Africa, which represent a significant driver of inflation in 2017. FBN Capital Limited, the Investment Banking and Asset Management business of FBN Holdings Plc, has again received the prestigious ‘Best Local Investment Bank in Nigeria’ and ‘Best Asset Manager in Nigeria’ awards at the 9th EMEA Finance African Banking Awards 2016. 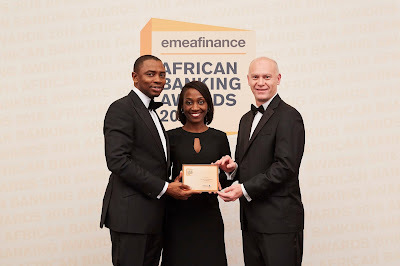 L-R: Afolabi Olorode, Deputy Director and Head, Financial Advisory; Lolade Sasore, Head, Marketing & Corporate Communications receiving the award for Best Local Investment Bank in Nigeria and Best Asset Manager in Nigeria on behalf of FBN Capital from Christopher Moore, Publisher & CEO EMEAFinance at the 9th EMEAFinance African Banking Awards 2016 in London, UK. 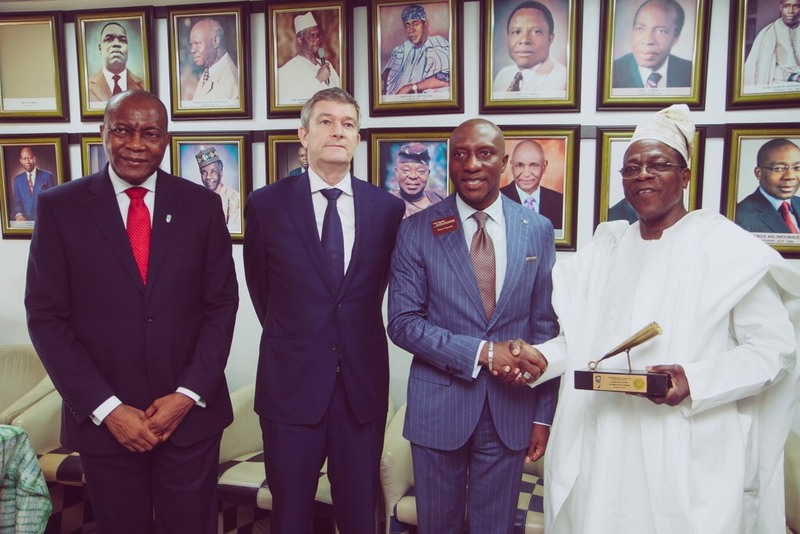 At the ceremony which held in London on December 8, 2016, the Publisher & CEO EMEA Finance, Christopher Moore, presented the awards to Deputy Director and Head, Advisory & Capital Markets, Afolabi Olorode and Head, Marketing & Corporate Communications, Lolade Sasore, who attended on behalf of FBN Capital. Despite the tightening headwinds in the financial services sector and across other sectors of the nation’s economy, the firm ended the year on this outstanding note for innovative transactions closed and service delivered. 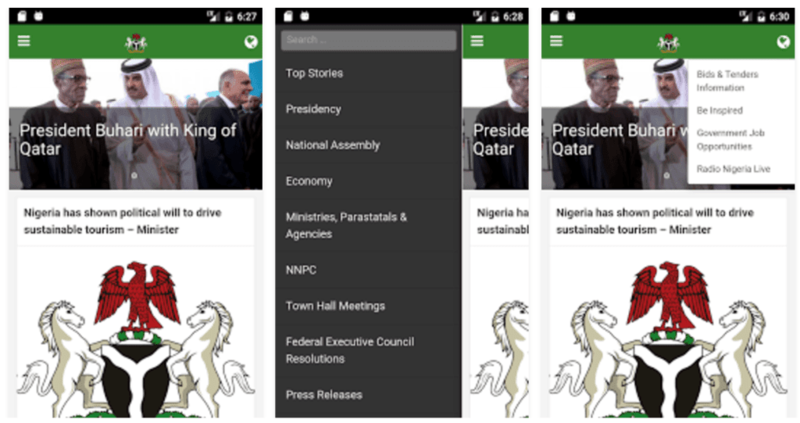 The Federal Government of Nigeria launched an information app (Federal Government of Nigeria Information App (FGN IAPP) yesterday to help disseminate true and factual information about the government’s operations. The year 2017 promises to be full of positive surprises and improvements on the way we do things. We will witness unprecedented number of changes across all industries. The hospitality sector especially will experience rapid changes that will improve customers experience across the globe. 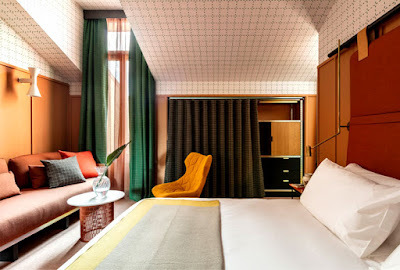 Jumia Travel shares some of the new technologies being adopted by some hotels, and might become very popular in 2017. 1. Live Streaming to TV Device: Hotel guests will be able to stream directly from their phones, computers, tablet to the high-definition TVs in their rooms. This innovation provides guests the opportunity to work on these large screens or use them to watch content through various streaming channels. 2. Thermostat Technology: With your smartphone, you can actually adjust the temperature in your room even if you’re not in the hotel premises. This thermostat technology will definitely give some level of control to hotel guests to control their room temperature. 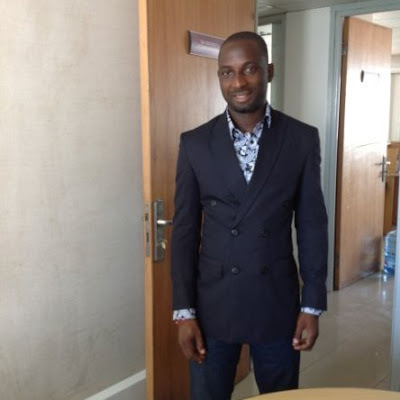 Femi Adeniran, Public Relations Manager at Airtel Nigeria is leaving the telecom company. BrandArena gathered that he has now embarked on sabbatical break abroad to further is education. He is a multiple Award-winning public relations professional with over 15 years experience in government and multinational corporations, specializing in the development, implementation and oversight of results-oriented employee communications, crisis communications and media relations programs that connect people with products, services and ideas. Head of Human Resources and Corporate Services, MTN Nigeria, Amina Oyagbola has resigned from the telecom giant after twelve years. Oyagbola, popularly described as the Y’ello Lady because of her yellow fashion preference, joined MTN in 2004 as Corporate Services Executive; she also served as the pioneer Director of the MTN Foundation. In a statement, Funso Aina, PR and Protocol Manager, Corporate Services Division of MTN Nigeria, said Oyagbola has added significant value to MTN Nigeria in various capacities. 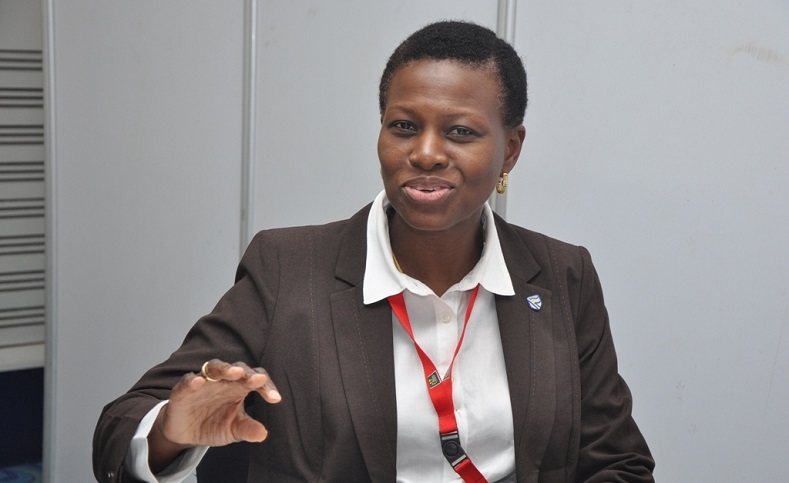 She became the Human Resources Executive in 2008 during which the company became Nigeria’s first enterprise accredited with the Investors in People (IIP) Gold Standard, under her leadership, the company was named the best telecoms company in Jobberman’s best 100 best places to work in Nigeria in 2014. 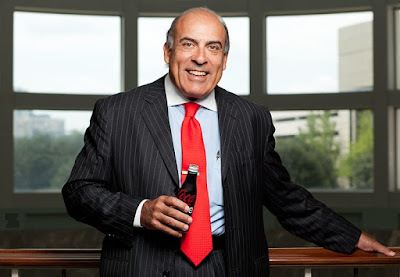 Muhtar Kent will step down as chief executive officer of Coca-Cola effective May 1, 2017 according to a release from the company. James Quincey, president and chief operating officer of the giant beverage brand, will succeed Kent. Mr. Kent will continue as chairman of the board of directors. The board plans to nominate Mr. Quincey to stand for election as a director at the company’s annual shareowners meeting in April. Mr. Kent, who began his career with the Coca-Cola Co. in 1978, has held his position as chairman and c.e.o. since April 2009. Previously he was president and c.e.o., and earlier, president and c.o.o. Sterling Bank Nigeria Plc has promoted Mr. Shina Atilola, Head, Corporate Development Unit to the position of Group Head Strategy and Innovation of the bank. 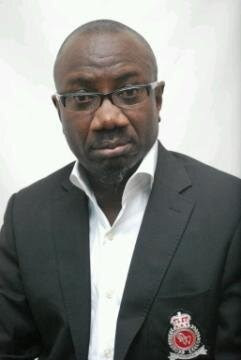 Mr. Atilola who joined Sterling bank as Head of Strategy in 2008, rose through the ranks. 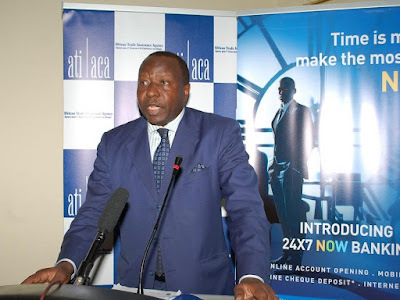 He was Head of Corporate Development of the bank for 5 years and a month before his new appointment this month as a reward for his noticable contributions to the growth of the firm. He holds a Master's Degree in Business Administration (2002 – 2005) and BSc, International Relations (1990 – 1995) from the prestigious Obafemi Awolowo University, Ile-Ife, Osun State. 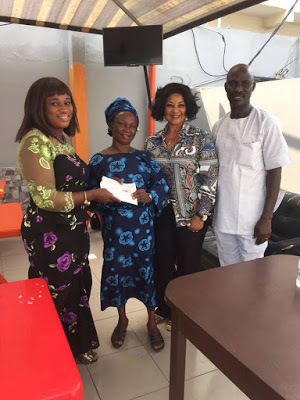 The 3rd edition of CKN Foundation Empowerment Programme for widows was held at Maximus Inn,4 Adeniyi Jones Avenue Ikeja,Lagos on Thursday ,15th December 2016.. 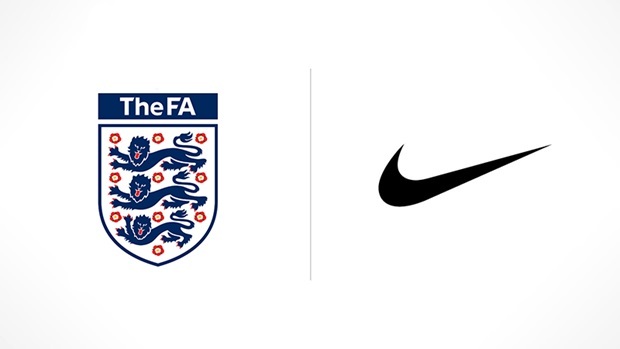 The English Football Association (FA) and Nike have announced a new contract extension that will take their long-term partnership through to 2030. The foundation for the next success stories in Nigeria’s film industry was laid yesterday as Sahara Group announced Joseph Duke as the winner of its ‘Grooming Film Extraprenuers with Kunle Afolayan’ project. Duke won with a documentary entitled ‘Give Us This Day’. Duke’s documentary, which beat entries from 20 finalists, highlighted the challenges faced by entrepreneurs, including a story about caring for special needs children. 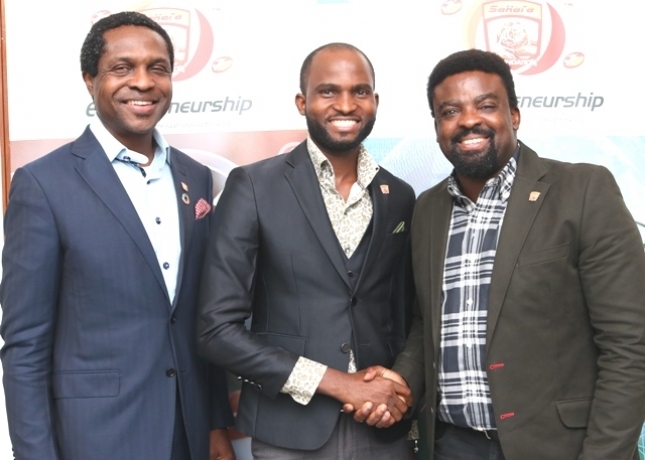 More than 150 entries were received in the competition which began in June 2016 following the partnership between Sahara Group and the award winning filmmaker Kunle Afolayan, designed to identify and empower young film makers in Nigeria. 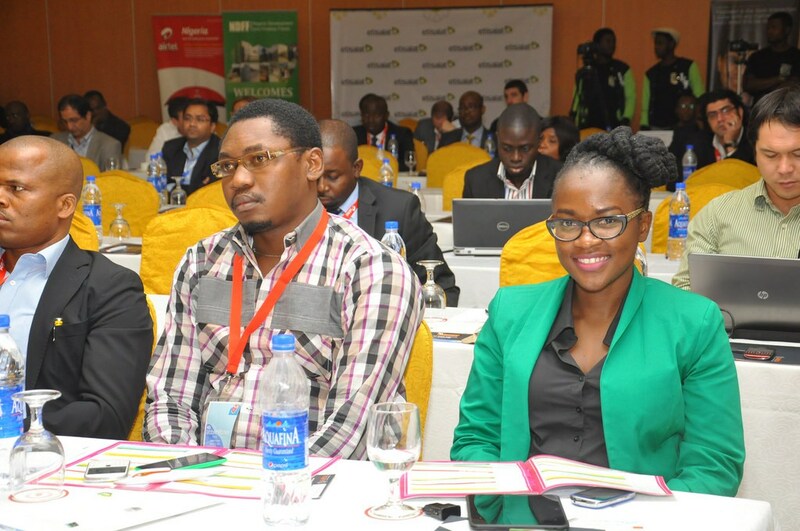 Chinenye Balogun and Alabi Kayode emerged first and second runners up respectively, with entries that showcased the creativity and resilience of Nigerian entrepreneurs. 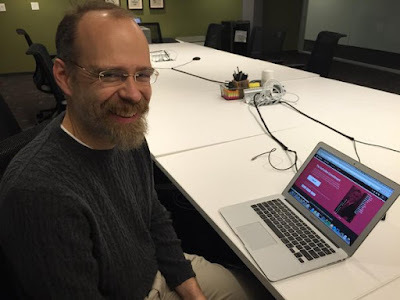 Predicting the future of a fact-based ranking is an uncomfortable process. 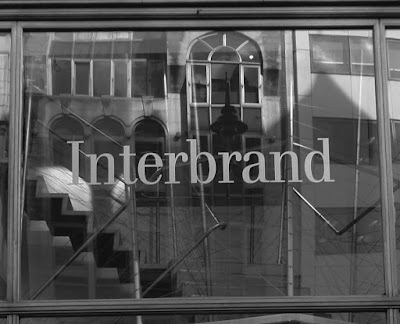 The whole point of undertaking rigorous analysis required to deliver Interbrand’s Best Global Brands report is to remove speculation and state what brands are really worth as economic assets. It’s grown to have such authority that many senior execs are now bonused on where their brand appears within the Top 100, so it’s quite a responsibility to deliver. But looking inside the data, we can make some predictions that feel logical within the context of the findings from the rankings so far and after all, 2020 is only five years away. First up, the value of the table overall grows year on year at a rate that has always been above inflation or global interest rates. 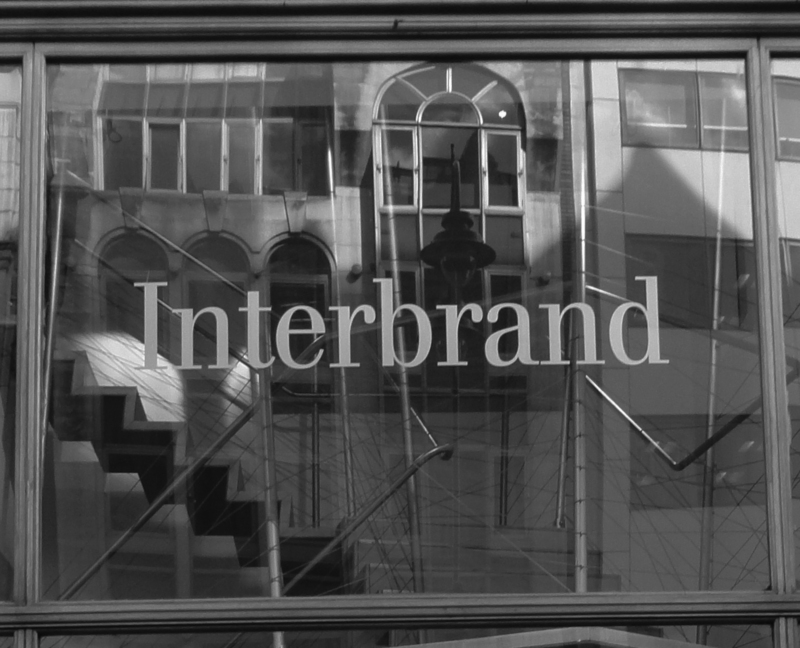 Reassuringly, this shows that an investment in brands is a good one. But also when we have indexed the Best Global Brands and compared them with stock market indices, we see that these strongly branded companies outperform the markets, in good times or bad. The International Facility Management Association (IFMA), Nigeria chapter has formally inaugurated her newly elected Executive Council members at a recent ceremony in Lagos. 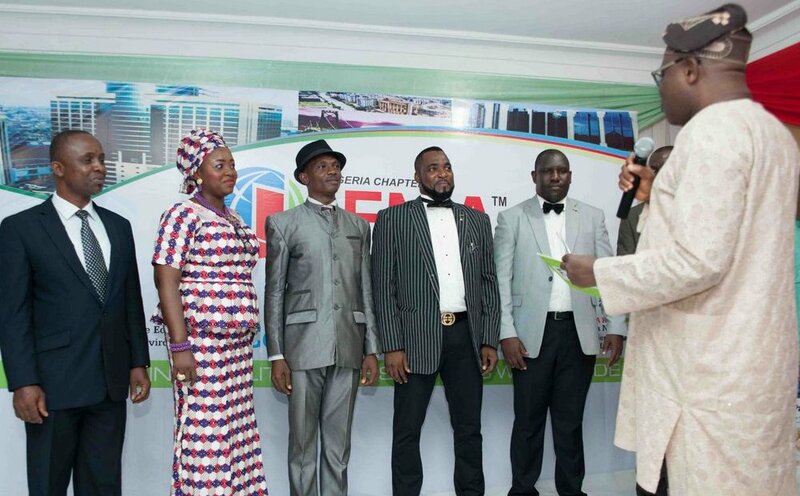 At the event, facility managers were charged to rise to a new level of reasoning and foster increased development in the discharge of their duties as they tap into the enormous economic opportunities available in Nigeria. The event which was tagged Celebrating FM, also had a lecture titled “Utilizing FM to Unlock the Economic Opportunities in the Built Environment”. The lecture was delivered by The Dean, Faculty of Environmental Sciences, University of Lagos, Prof. Timothy Nubi. 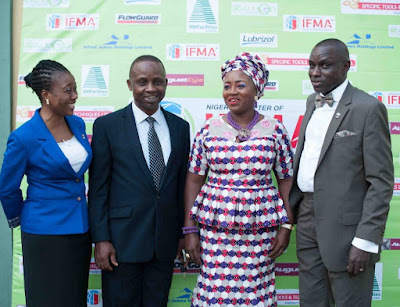 (L-R) Executive Secretary, International Facility Management Association Nigeria, Dele Chinedu, President, Pius Iwundu, Vice President, Abimbola Olusegun- Adamolekun and the Immediate Past President, Olatunji Okesola at the Celebrating FM Award Dinner and Inauguration of Elected 2016/2018 Council Members in Lagos on Friday. In his opening remarks, the immediate Past President of the Association, Mr. Olatunji Okesola, highlighted some of the achievements of his administration. 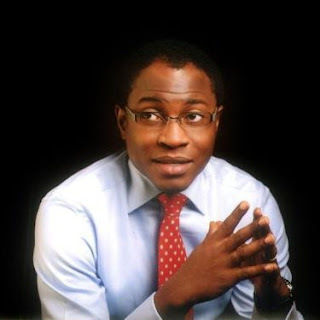 He disclosed that the milestone he achieved came despite the current economic recession in Nigeria. He revealed his personal conviction that the more challenges grow in our environment, the greater the economic opportunities therein for all. “What FM does is to proffer real life solutions to every challenge that might hinder our best living” he stressed.